Heel pain can impact your life. 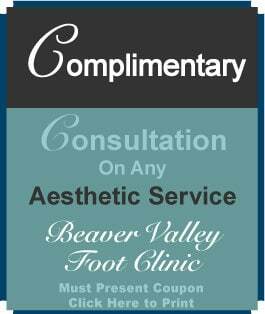 Weather it’s located on the bottom of the foot or the back of the heel, there are many treatments that can help. What causes pain at the back of the heel? Achilles Tendonitis is often caused by overuse. How do foot doctors relieve heel pain? What causes heel pain when standing or walking? Why does my heel hurt so much? The Plantar Fascia is a thick ligamentous type of connective tissue located on the bottom of the foot. This bears the weight of the entire body. When we exercise or work too much, it pulls away from its attachment to the bone and this area gets inflamed, becoming very painful. ” Itis ” means “inflammation of”, and plantar fascia or achilles tendon are the two structure attached to the bottom and back of the calcaneal bone (heel bone). How do I fix the pain in my heel? 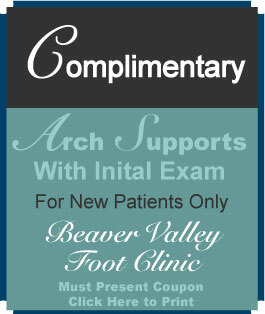 See a nearby Podiatrist for the fastest relief. Heel pain remedies include icing, stretching, arch supports, and night splints to name a few. Heel pain in the morning is the most common sign of plantar fasciitis, also upon getting up after resting, or driving. The best heel pain exercises include gentle stretching of the bottom of the foot before getting out of bed in the morning. Extend your knee straight and with a towel or belt wrapped around the blll of your foot, gentle pull your toes to nose and stretch! Pain in left heel only can occur, often pain in one foot starts, and if it is not treated, then because excess weight is put on the ‘good’ foot, then it starts to hurt. Pain in back of heel is where the Achilles tendon attaches. Sudden heel pain can mean a rupture of the tendon or fascia. You should not continue to walk on it and see a podiatrist immediately!